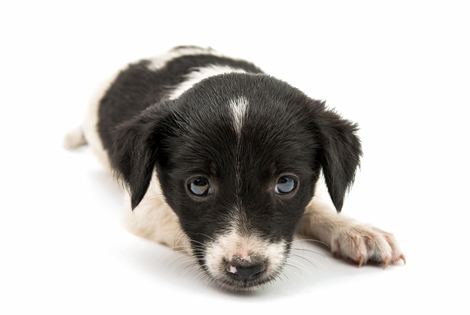 Naturewatch Foundation has responded in writing to the UK Government’s consultation proposing a ban on commercial third-party sales of puppies and kittens. Naturewatch Foundation strongly supports the ban and urges the government to push forward with Option 3 detailed in the consultation of introducing a ban, as well as running an information campaign to raise awareness of best practice when it comes to purchasing a puppy or kitten. The ban would have an immediate effect in tackling puppy farming cutting out the middleman, enabling puppy buyers to view the conditions the animal was bred in, meet the mother, and engage directly with the person who bred their new puppy or kitten. This is an important government initiative widely supported by the British public, a nation of animal lovers, to help remove inhumane profiteering from selling animals and would also help shut the door to illegal imports of puppies from neighbouring parts of Europe where animals have to endure the stress of long journeys. The ban would protect both dogs, cats and consumers. Naturewatch Foundation looks forward to playing our part in helping to devise the information campaign and hope it will be suitably hard hitting to counteract any risk of an increase in illegal sales activity over the internet or through newspaper advertisements. Sadly, unscrupulous puppy farmers will still try to sell directly to the public via such methods and many people are not aware of the warning signs they should be looking out for.